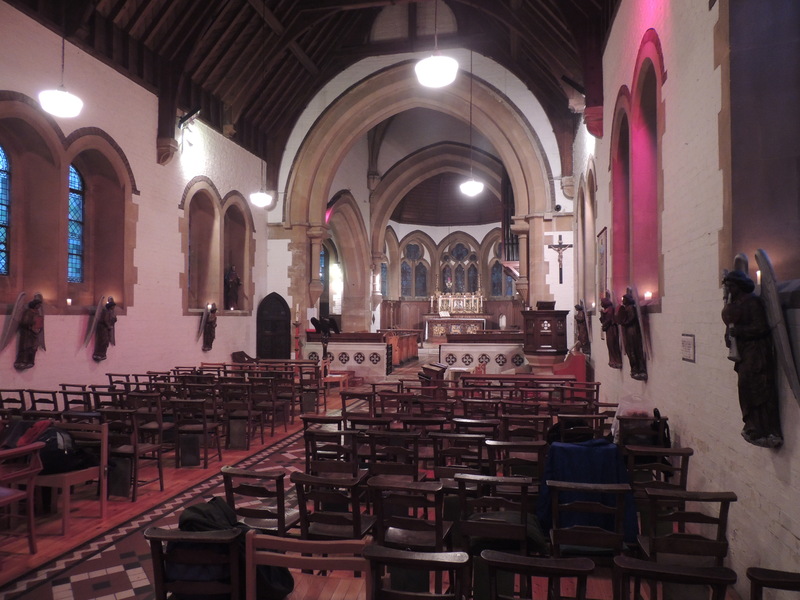 The main church is a flexible space which can be hired for concerts, baptisms, weddings, talks and community events. The seating can be removed to create a large open space and there is a kitchenette which can be used for providing teas and coffees. There is also a small room that can be hired for meetings or training sessions.